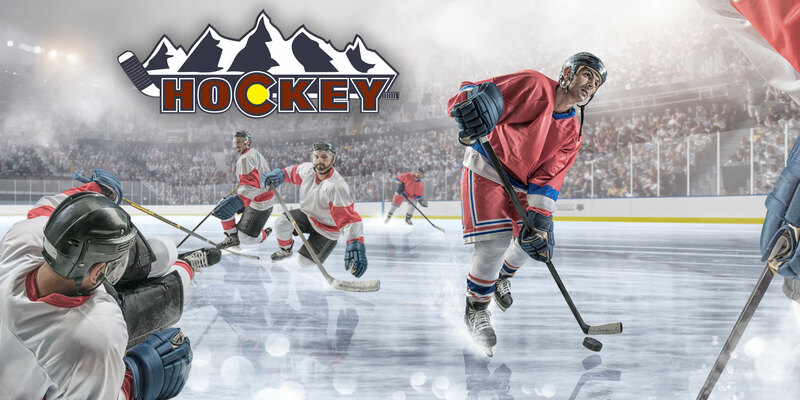 Colorado Hockey Podcast 015 – What goalie controversy? 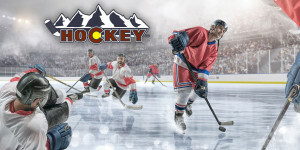 Special guest @SCrociata with some thoughts on Varly and trade rumors. A great article by the infamous @Adater about Sid the kid.